The City of Newport is one of Rhode Island’s largest visitors destinations. From the note worthy mansions, to the International Tennis Hall of Fame, there is never a dull moment in this sea-side city. Check out our list of fun activities for you to do while you’re in Newport. 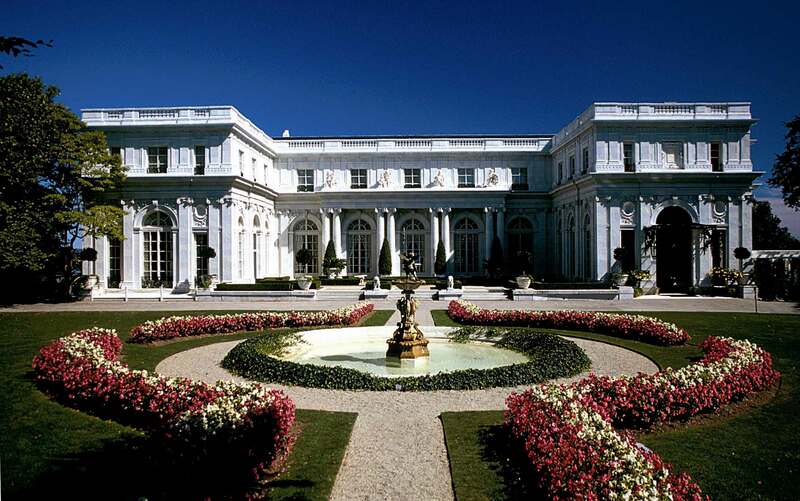 The Breakers is one of the largest and most famous Newport Mansions. 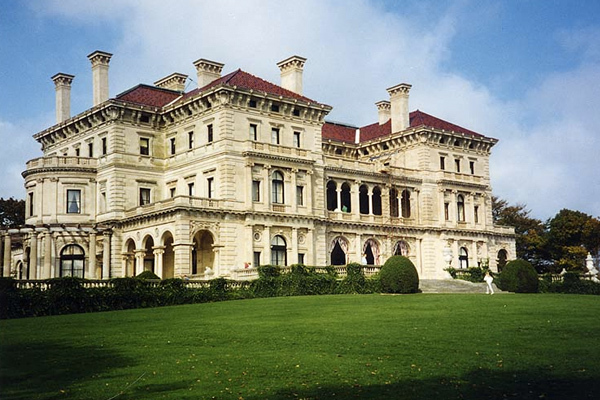 Known for being the summer home to the prominent Commodore Cornelius Vanderbilt, inventor of the New York Central Railroad, the Breakers is now open for tours throughout the week from 9:00 a.m. to 6:00 p.m. The Marble House was built as a summer home for the grandson of Commodore Cornelius Vanderbilt. Built in 1892, this home transitioned Newport from its small summer town to the extravagant reputation that it now possesses. The Marble House is open at 10:00 a.m. to 5:00 p.m. weekly. The Elms was the summer home for Mr. and Mrs. Edward Berwind. The construction of this mansion was completed in 1901. The Elms are open for tours beginning at 9:00 a.m. with the last tour leaving at 5:00 p.m.
Rosecliff was established by heiress Theresa Oelrich of Nevada. The home was built to resemble the garden retreat in Versaille. 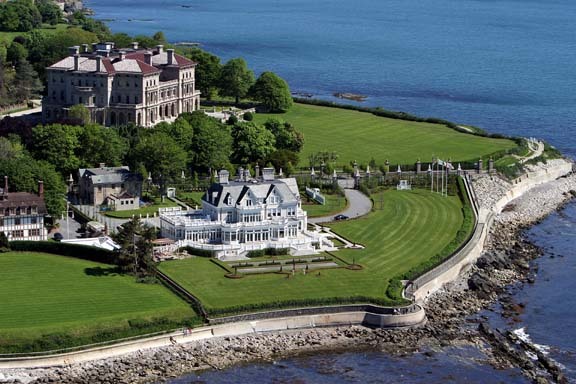 Rosecliff is open beginning at 9:00 a.m. for tours with the last tour leaving at 4:00 p.m.
For a full list of the Newport Mansions, their tour schedules and upcoming events please visit their website. Interested in seeing more of the history Newport has to offer? There are plenty of historic monuments for you to explore while your visiting this port-side city. This historic landmark didn’t begin as a tennis hall or museum, in fact it was a lavish club entitled the Newport Casino. Built in 1880, this structure offered all sorts of activities. From shopping to horse shows to tea parties, the Newport Casino had it all back in the day! 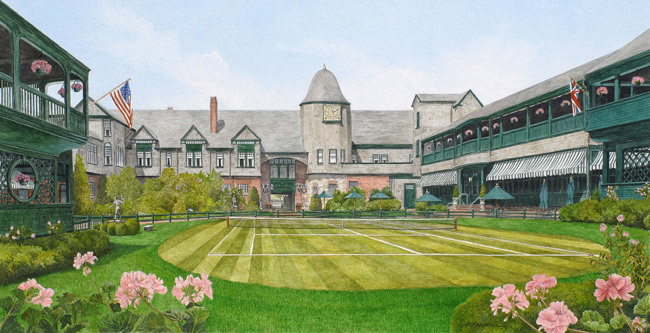 In 1986, the owners of the Newport Casino decided that tennis needed an establishment to honor the sport and decided to create what is now the International Tennis Hall of Fame. Today, the museum is open daily from 10:00 a.m. to 5:00 p.m. Built in 1799 and named after President John Adams, this historic landmark overlooks Newport Harbor and Narragansett Bay. 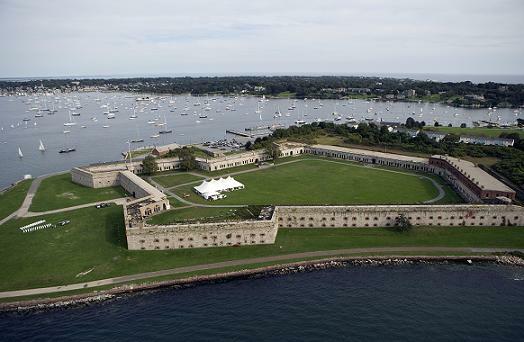 In 1965, the Fort was taken on by the State of Rhode Island to become a part of Fort Adams State Park. Today, the park is known for many summer activities including, swimming, picnicking, and boating. 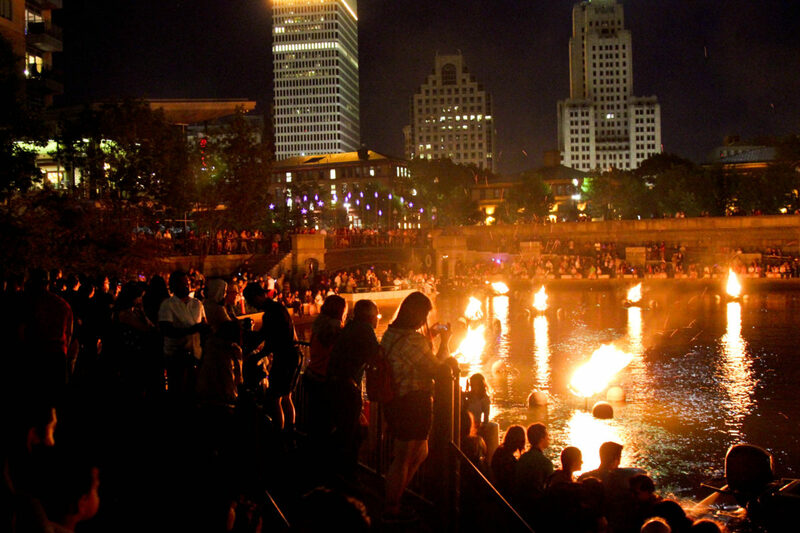 Most famously, the park is known for its two annual events, the Newport Jazz Festival and the Newport Folk Festival, which bring thousands of people to the city every year. The Newport Art Museum is home to many different historic and contemporary exhibits. A unique aspect of this museum is that it focuses on artists from Rhode Island and art produced in Rhode Island. Come to see different pieces of art regularly at the Newport Art Museum. 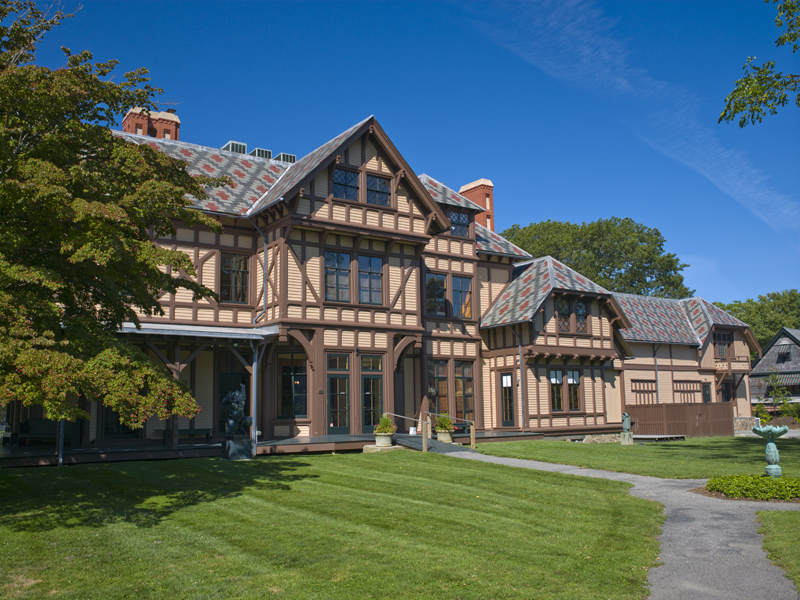 The Newport Art Museum is open Tuesday-Saturday from 10:00 a.m. – 4:00 p.m. & Sunday from 12:00 p.m. – 4:00 p.m. The National Museum of American Illustration was opened in 1998 and houses illustrations from many different time periods and styles. The Museum is open Thursday-Sunday from 11:00 a.m. – 5:00 p.m. with guided tours at 3:00 p.m. on Friday’s. 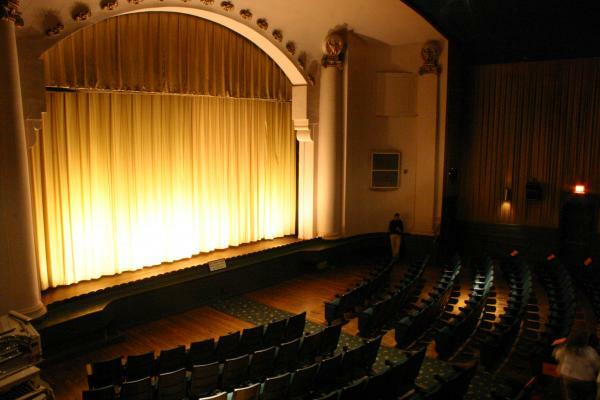 As one of the oldest theaters still standing in the United States, the Jane Pickens Theater and Event Center presents a variety of movies from historically based, documentaries, and classics. The historic atmosphere of the theater creates an experience you will never forget! You will always be able to find the right movie for you and your family at the Jane Pickens Theater. 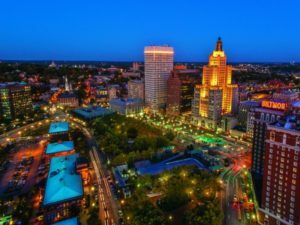 Whether by boat, bus, or on foot, there are plenty of ways you can tour the city of Newport and all the scenic views it has to offer. The Cliff Walk is a 3.5 mile scenic walk that travels alongside the eastern boarder of Newport. 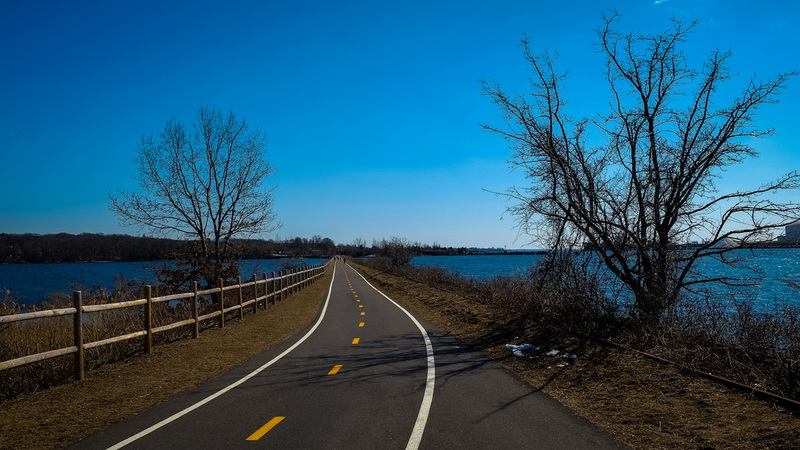 Beginning on Memorial Boulevard and ending on Narragansett Avenue, the famous trail illustrates the beautiful seaside views of Newport while also experiencing the history of this city as you walk by the Newport Mansions. 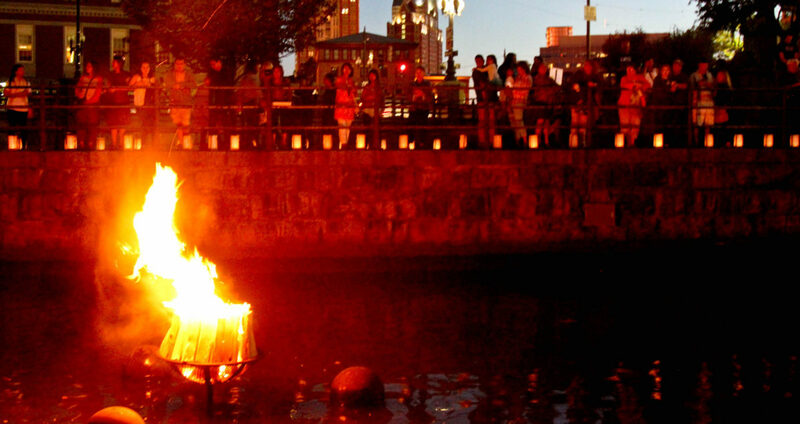 This is one of the most popular tours and tourist attractions the city has to offer. The best way to see all the sites in Newport is to hop on one of the famous Viking Trolley Buses! Enjoy everything Newport has to offer with a guided tour that will give you ample information about the city’s history. For more information about specific tours and rates please visit their website. 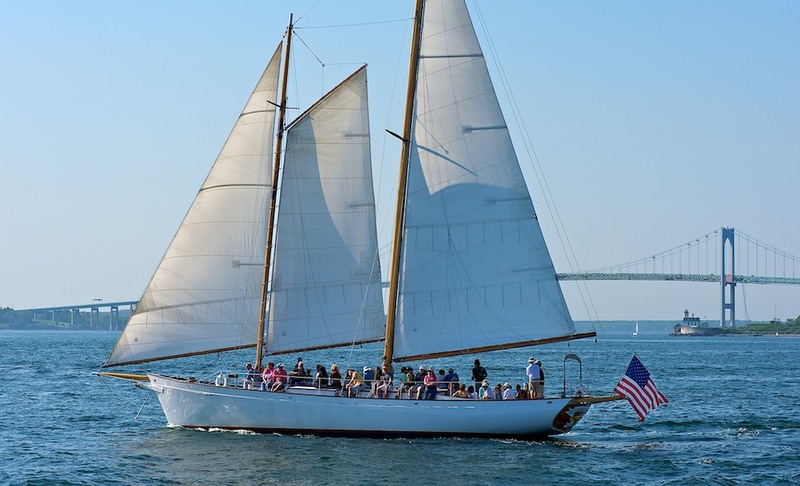 Tour Newport Harbor on the Adirondack II, an elegant 80 foot sail boat! 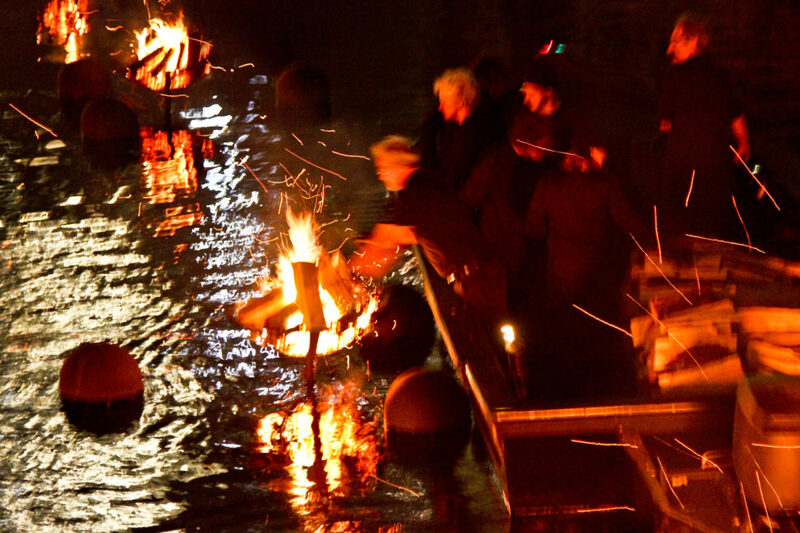 Experience Newport from the water! Buy tickets online or when you’re in person. The Adirondack II departs from Bowen’s Wharf several times throughout the day. This selection is only a glimpse of the fun attractions there are in Newport. Between all of the wharfs, there are plenty of shops and restaurants for you to enjoy. In search of a relaxing beach day? Newport has got you covered. Check out our beach recommendations for the best spots in Newport County. Looking for a family friendly activity? Check out the local baseball team, The Newport Gulls, in one of their home games at Cardienes Field! There is one thing that is certain, you definitely won’t run out of things to do on your trip to Newport.